Redmonds Complete Comfort, LLC is proud to serve the Williamsport community! 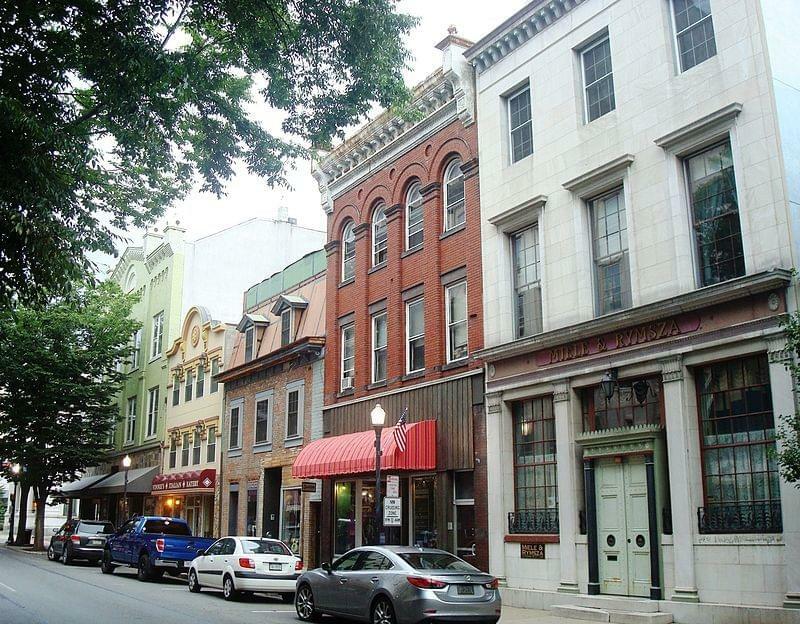 About Williamsport, PA - Happy to be your hometown Heating & Air Conditioning Contractor! Located in Lycoming County, Pennsylvania, Williamsport is the county seat and is home to about 30,000 people. This community was settled in the late 18th century, and it is the birthplace of Little League Baseball. It is a popular community to both live and work in, with some of the top employers being Susquehanna Health, Brodart Company, and Springs Window Fashions. Higher education is also available in the city at Lycoming College, Pennsylvania College of Technology, and the Commonwealth Medical College. Williamsport is home to several notable attractions that appeal to both visitors and residents. Theatrical presentations are held at the Community Arts Center and the Community Theatre League, and history buffs might enjoy a visit to the Thomas T. Taber Museum. Baseball is important to this community, with the professional Williamsport Crosscutters being housed here, and the Little League World Series is held nearby. Other sporting events in the community include the annual Susquehanna 500 Mini Indy Go-kart Racing Series and games with the Williamsport Wildcats, the city’s semi-pro football team. Williamsport is part of a humid continental climate zone, which is typical for central Pennsylvania. The area experiences four distinct seasons, beginning the year with a cold winter. The city averages about 36 inches of snow per year, and about 30 days experience temperatures that fail to rise above the freezing point. These conditions make it crucial that residents have access to a heat pump or furnace to keep their homes safe and warm. A typical Williamsport summer will be humid and very warm. Temperatures exceed 90 degrees Fahrenheit about 15 days per year, although average high temperatures in July will reach the low 80s. A central air conditioning unit will not only keep residents cool during these months, but they can also improve indoor air quality and energy efficiency, which could save homeowners a ton of money on their utility bills.